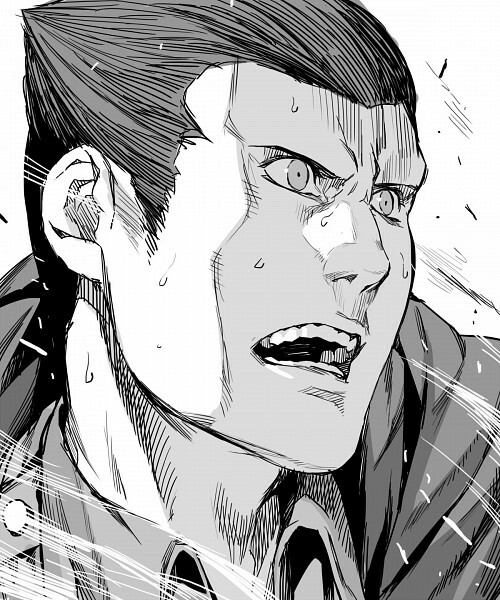 3 anime images in gallery. Tagged under Attack on Titan, Special Operations Squad and Mito Kouzou. 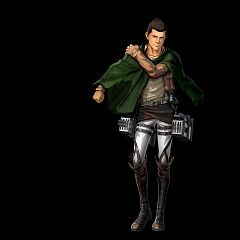 Gunter Schulz (グンタ・シュルツ) is a hand-picked soldier by lance corporal Rivaille and was put in the Special Operations Squad. 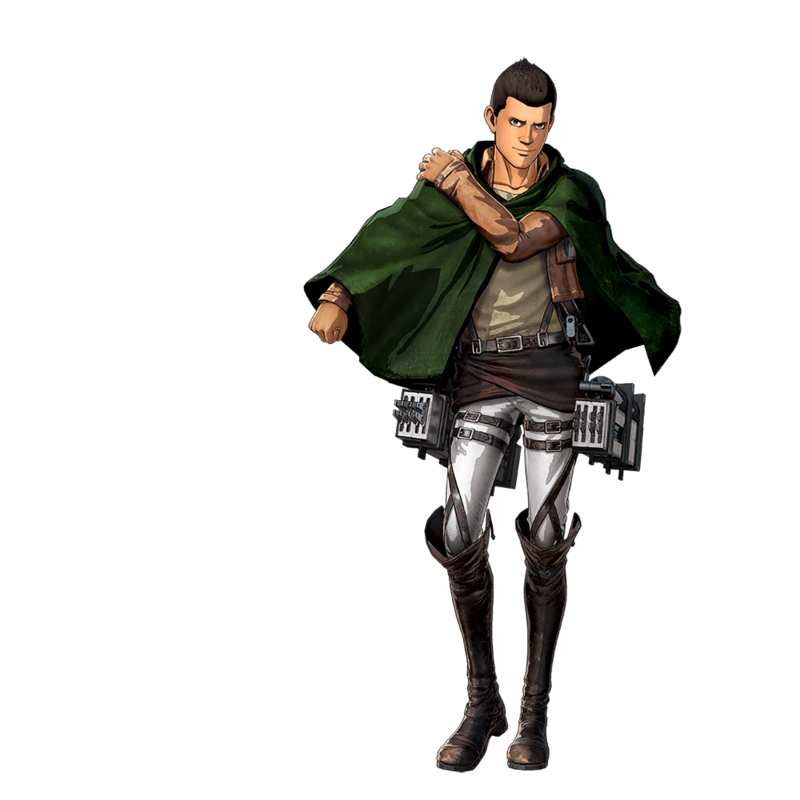 He is a skilled warrior with a high titan kill record.